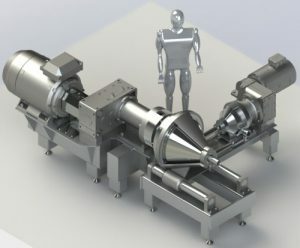 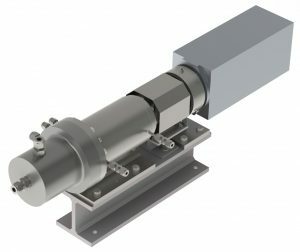 How to add powders and blend them into fluids inline with dosing accuracy against a back-pressure? 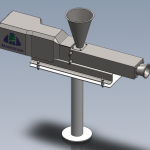 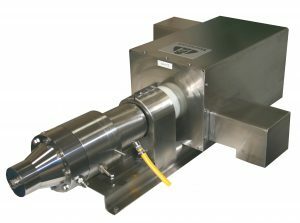 The difficulty of adding powders and other granular solids to inline fluid systems is common to many applications. 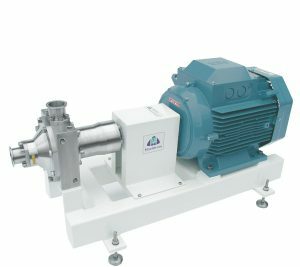 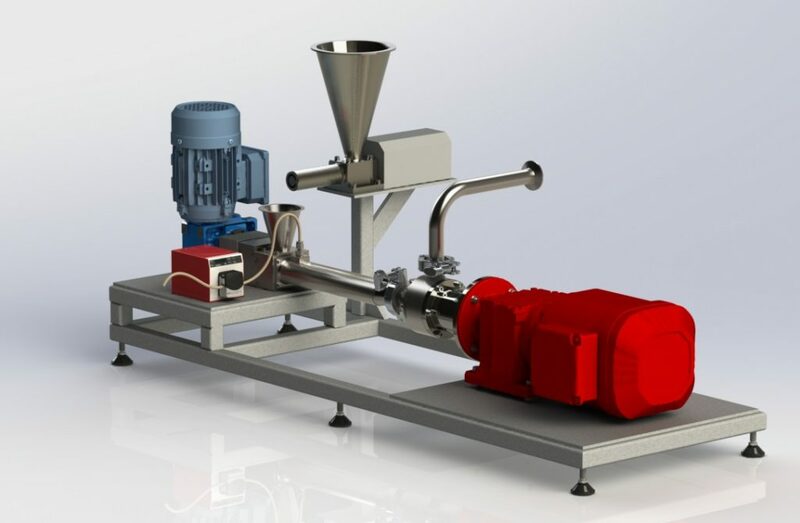 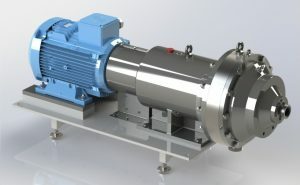 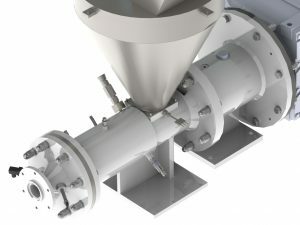 Existing eduction and vacuum systems that rapidly draw powder into pumps or rotor-stator mixers work for uncontrolled addition into low viscosity fluids, but they do not work well for high viscosities or where powders must be continuously dosed as part of a recipe. 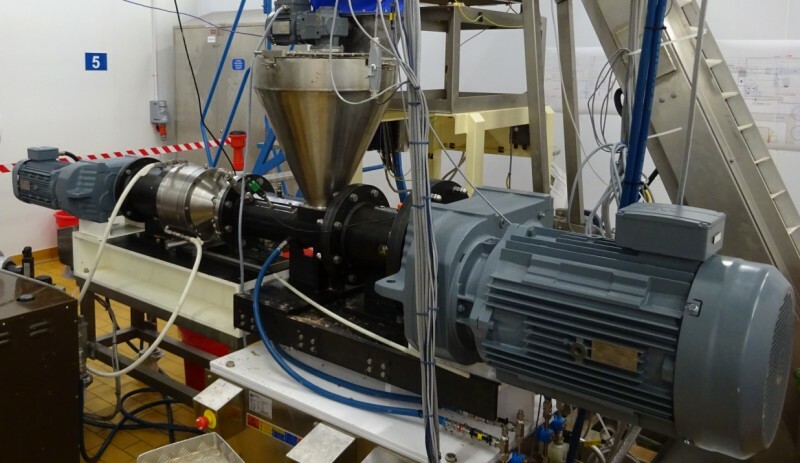 Blend the paste using one of Maelstrom's rotor-stator mixers with other recipe ingredients.